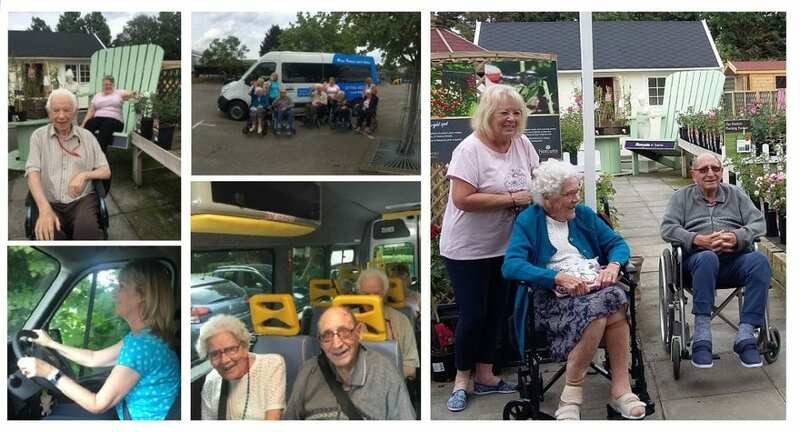 Residents at our Moor House care home in Staines recently enjoyed their first outing in their new minibus. The home raised an incredible £21,752 over the past year to fund a minibus to take residents out on more frequent day trips. Moor House’s dedicated team of staff and volunteers raised the money needed for the minibus though bake sales, fetes, Christmas parties and individual fundraising efforts. Find out more about Moor House or view our current staff vacancies at the home.